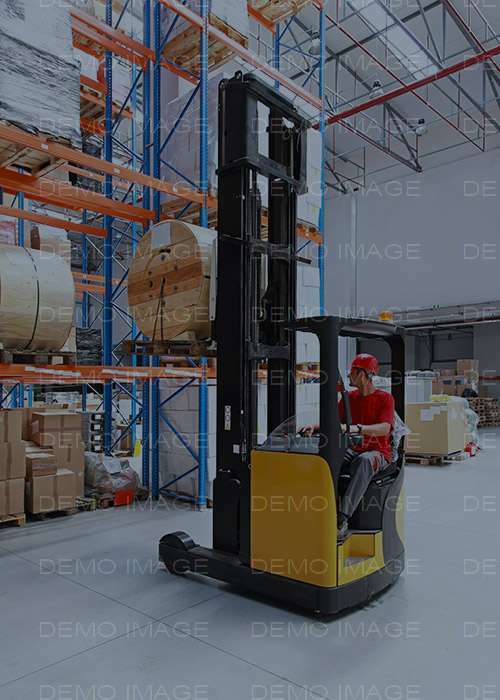 Logistics expert that administrates/manages shipments for individuals or corporations to deliver goods to their final point of destination. 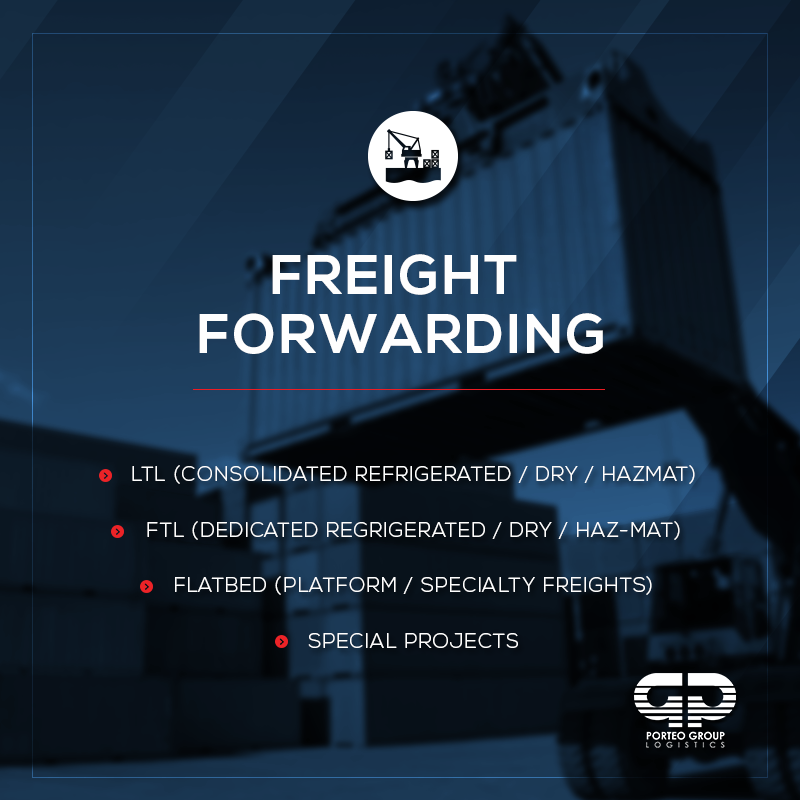 Freight Forwarders arrange shipments and move cargo through a contracted carrier/s via air, ocean, land or intermodal. 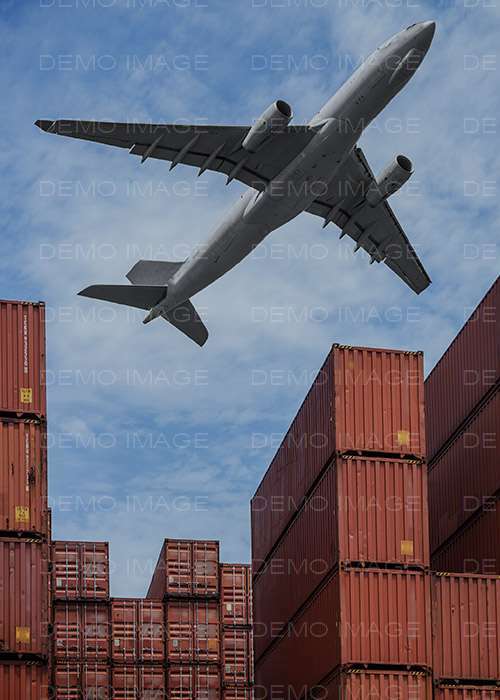 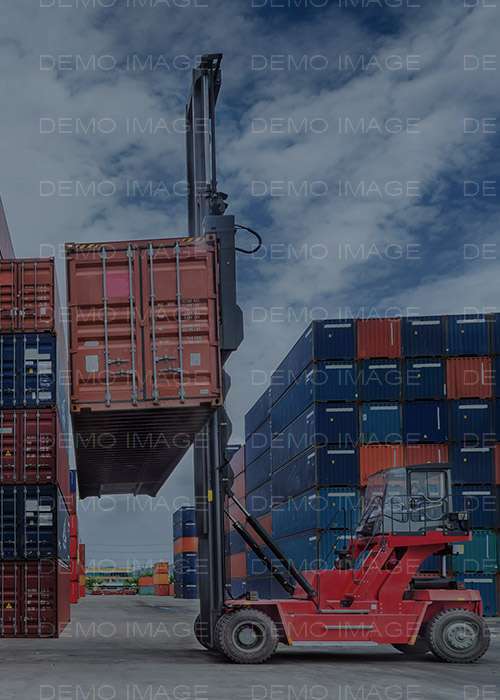 International Freight Forwarders, can offer export/import handling, customs brokerage, among other cross-border logistics services in order to provide an end-to-end shipping solution.